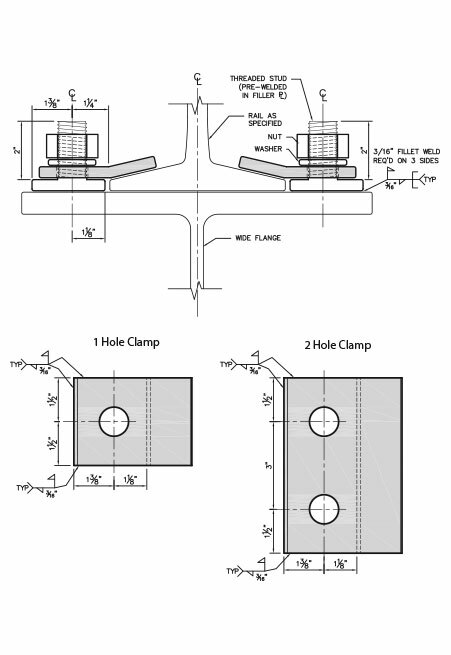 Normal spacing for 1 hole clamp and filler is one pair every 2 feet. 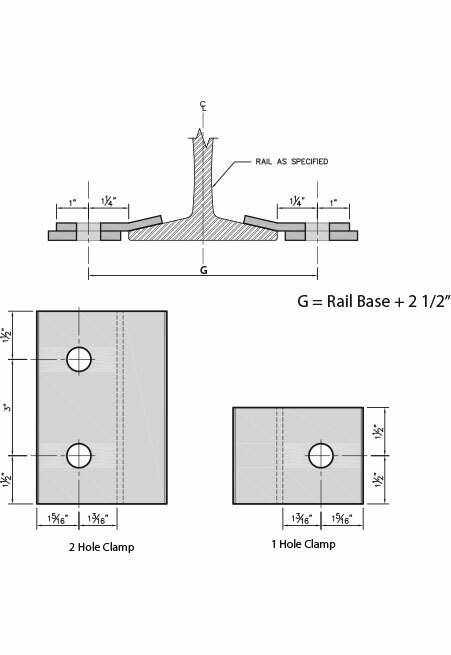 Normal spacing for 2 hole clamp and filler is one pair every 3 feet. 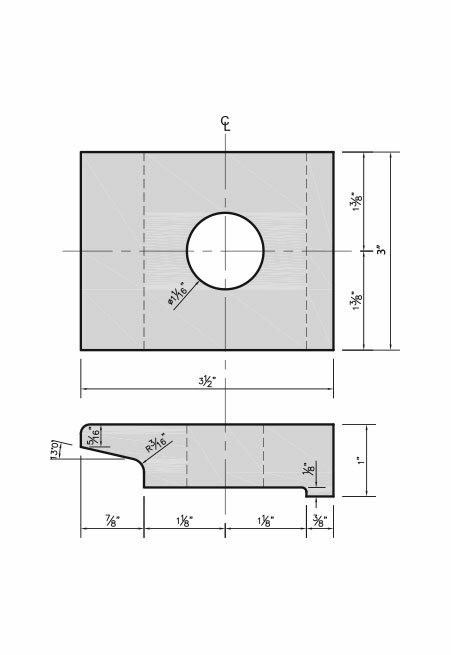 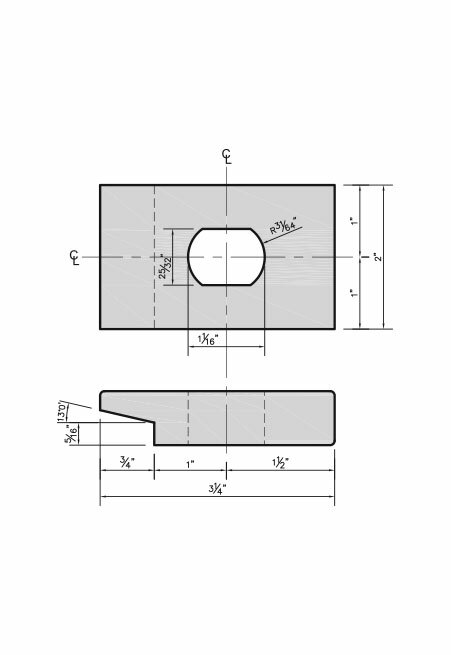 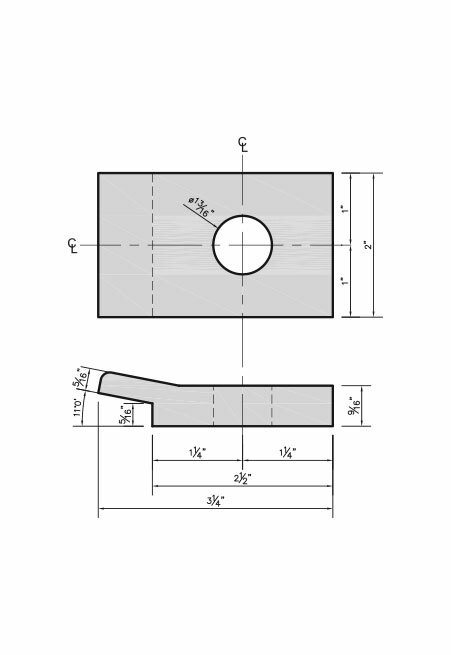 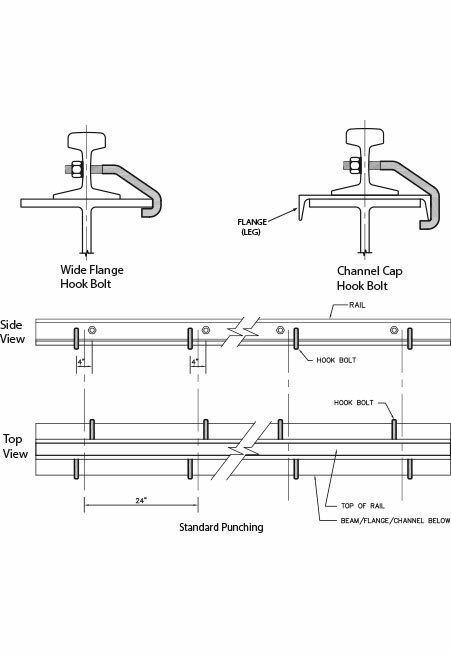 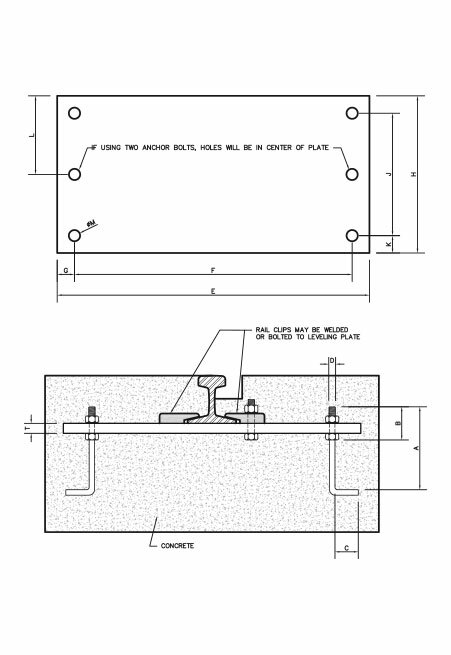 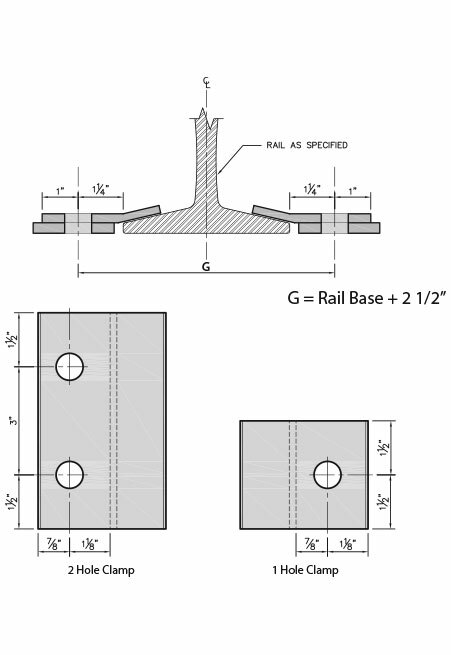 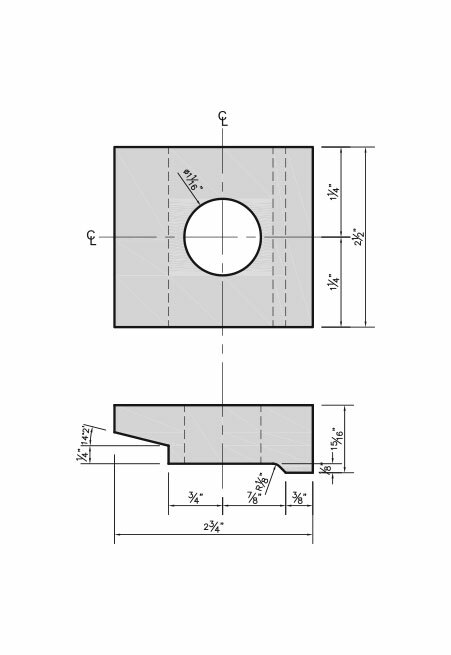 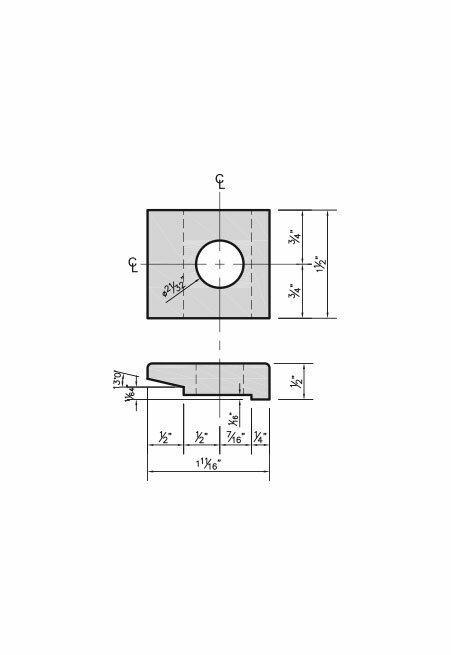 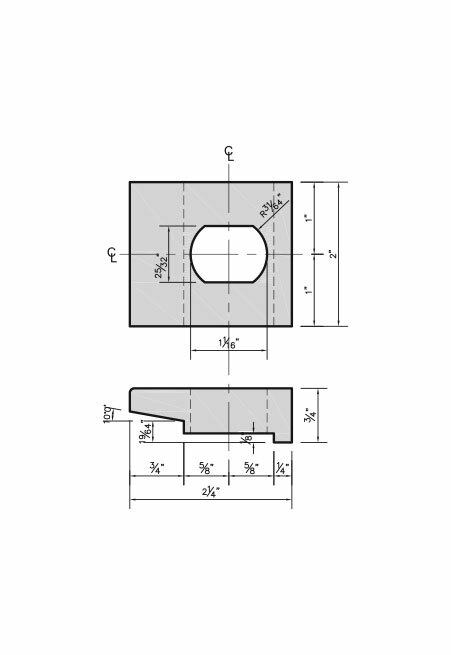 Size of i-beam or cap channel on which the rail sits - Minimum information required includes the width of the beam or channel surface and the length of the ange (leg). 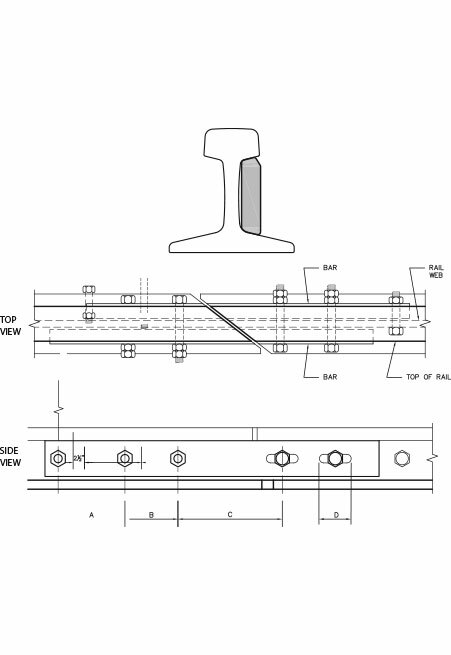 12# ASCE – 25# ASCE 1/2"
40# ASCE – 60# ASCE 3/4"
Splice bars standard for crane runways 12# ASCE - 85# ASCE. 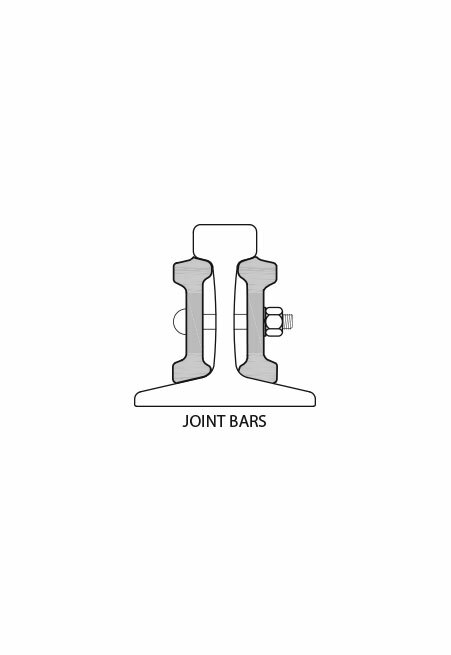 Joint bars standard for track material from 100# through 132#. 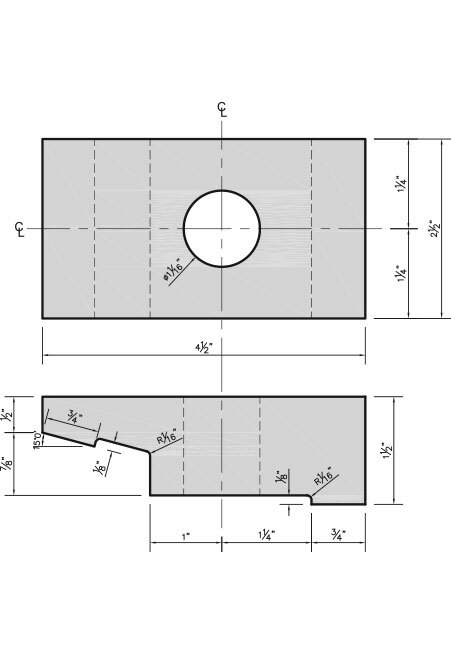 12# ASCE 2" 4" NA 9/16" 57/64" NA 4" 4"
20# ASCE 2" 4" NA 9/16" 1-11/64" NA 4" 4"
25# ASCE 2" 4" NA 9/16" 1-15/64" NA 4" 4"
30# ASCE 2" 4" NA 11/16" 1-25/64" NA 4" 4"
40# ASCE 2 1/2" 5" NA 15/16" 1-9/16" NA 5" 5"
60# ASCE 2 1/2" 5" NA 15/16" 1-29/32" NA 5" 5"
80# ASCE 2 1/2" 5" NA 1" 2.38" NA 5" 5"
85# ASCE 5" 5" NA 1-1/8" 2.47" NA 5" 5"
90# ARA-A 2-11/16" 5 1/2" NA 1-1/8" 2.54" NA 5 1/2" 5-3/8"
100# AREA 2-11/16" 5 1/2" NA 1-1/8" 2.75" NA 5 1/2" 5-3/8"
115# AREA 3 1/2" 6" 6" 1-1/8" 2.98" 6" 6" 7"
132# AREA 3 1/2" 6" 6" 1-3/16" 3.20" 6" 6" 7"
104# Crane 4" 5" 6" 1-1/16" 2-7/16" 6" 5" 8"
105# Crane 4" 5" 6" 13/16" 2-13/64" 6" 5" 8"
135# Crane 4" 5" 6" 1-3/16" 2-15/32" 6" 5" 8"
171# Crane 4" 5" 6" 1-3/16" 2-5/8" 6" 5" 8"
175# Crane 4" 5" 6" 1-3/16" 2-21/32" 6" 5" 8"
Normal spacing for 1 hole clamp and ller is one pair every 2 feet. 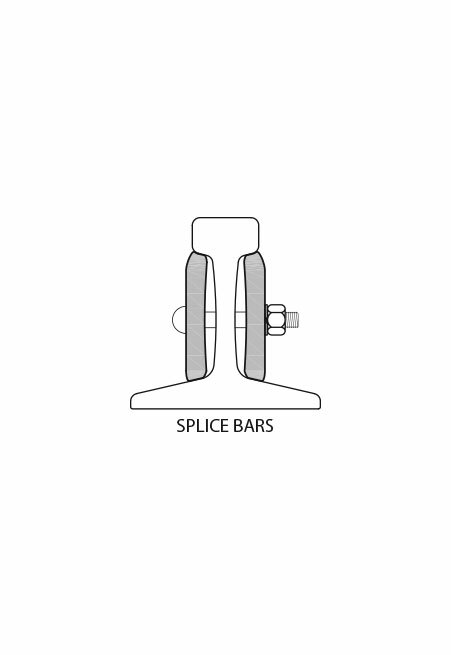 Normal spacing for 2 hole clamp and ller is one pair every 3 feet. 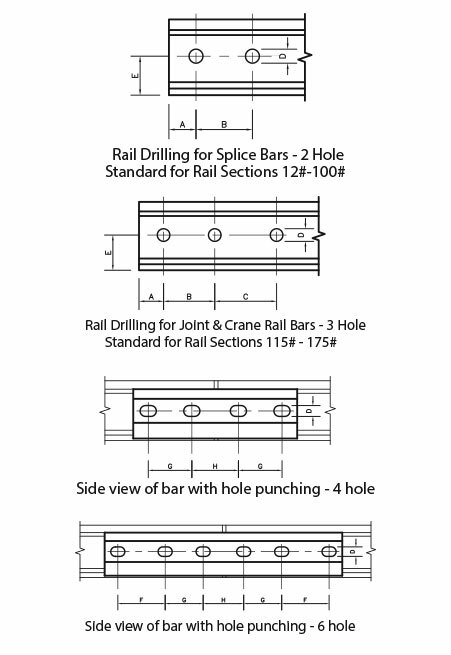 © 2019 Birmingham Rail & Locomotive | All Rights Reserved | Site by Zeekee.